The ideal treat for a holiday surprise, this duo collection moisturizes and softens for comforted hands and lips. Our rich hand cream diminishes the look of age spots, and the Lip Balm helps heal dryness for long-lasting relief throughout the day. 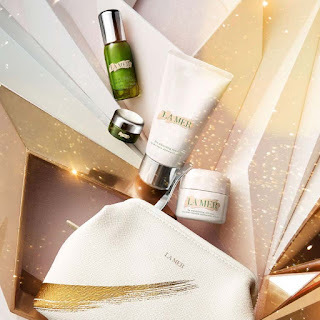 Two masks that propel skin to dramatic improvement - in just 8 minutes. The Lifting and Firming Mask infuses skin with serum-strength the sculpt the look of contours, while the Hydrating Facial provides an infusion of pure, nurturing hydration. 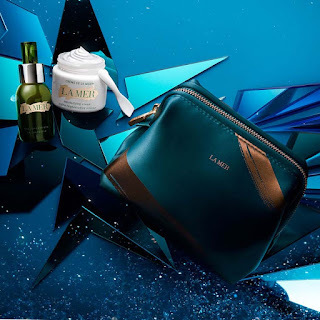 For skin that needs vitality, the Treatment Lotion imparts intense hydration. This exceptional collection brings together two saviors of skin. 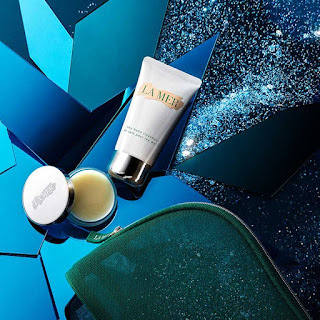 The Concentrate delivers a potent infusion of Miracle Broth to soothe visible irritation and redness of fragile skin, while the luxuriously rich touch of Crème de La Mer helps diminish visible lines with deep hydration. Skin emerges looking virtually ageless. 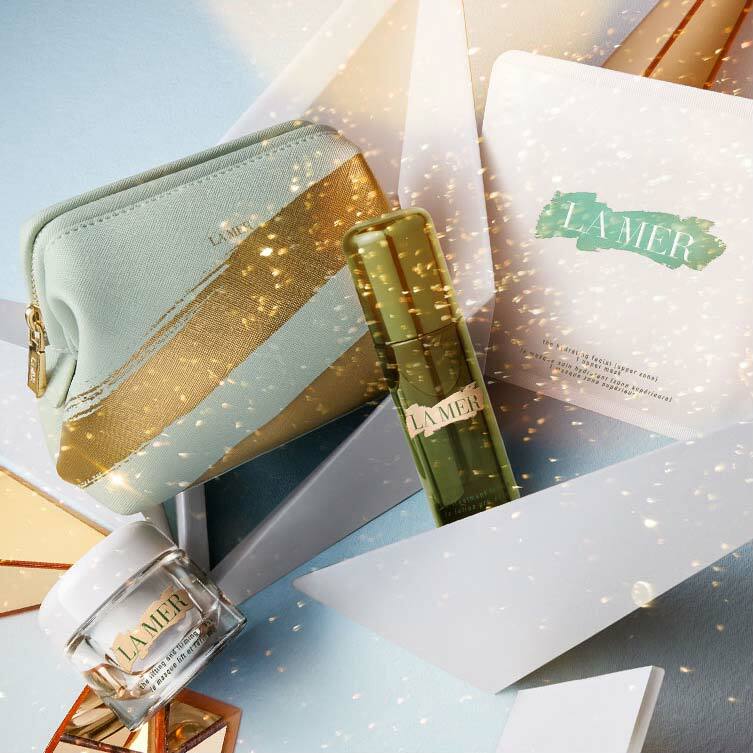 Shop the holiday gifts at La Mer.